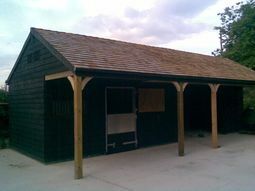 Block of three 12ft x 12ft stables (lined to eaves). 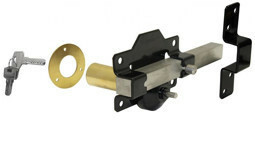 For an additional cost we provide black square line guttering front and rear. 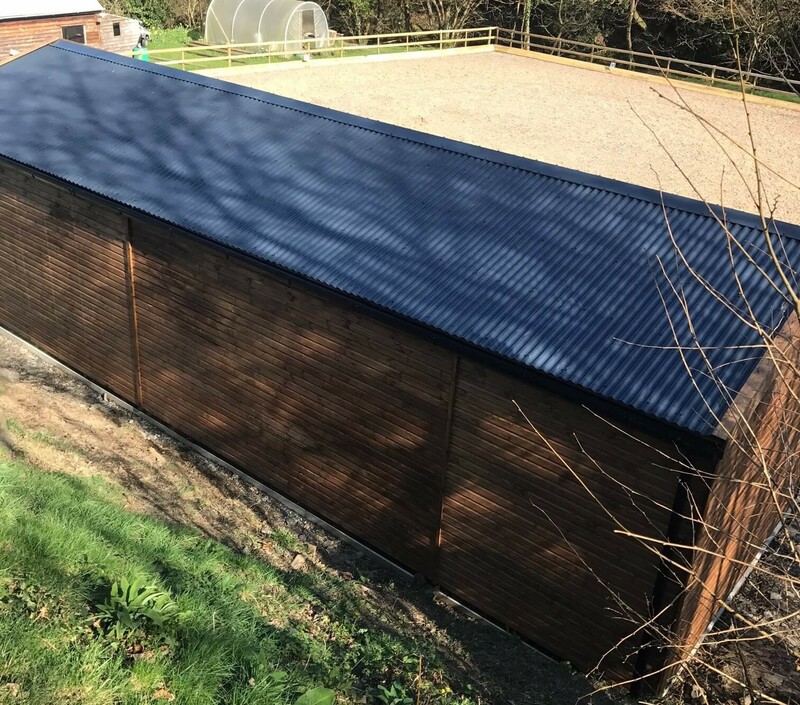 Also comes with the option of upgrading the roof to blue/grey metal corrugated roofing with anti-condensation lining or for additional lining under metal roofing with OSB. 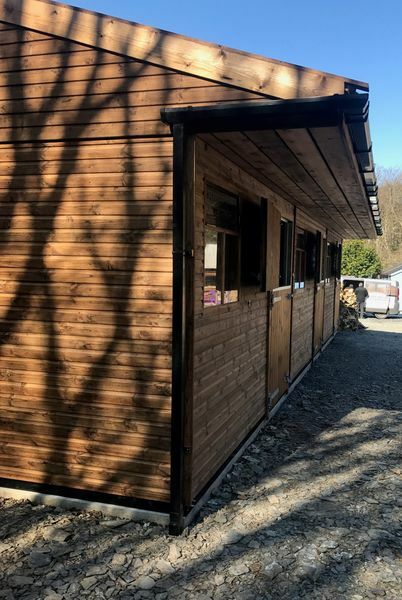 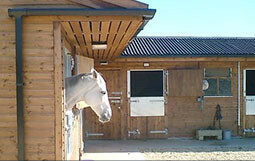 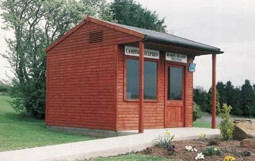 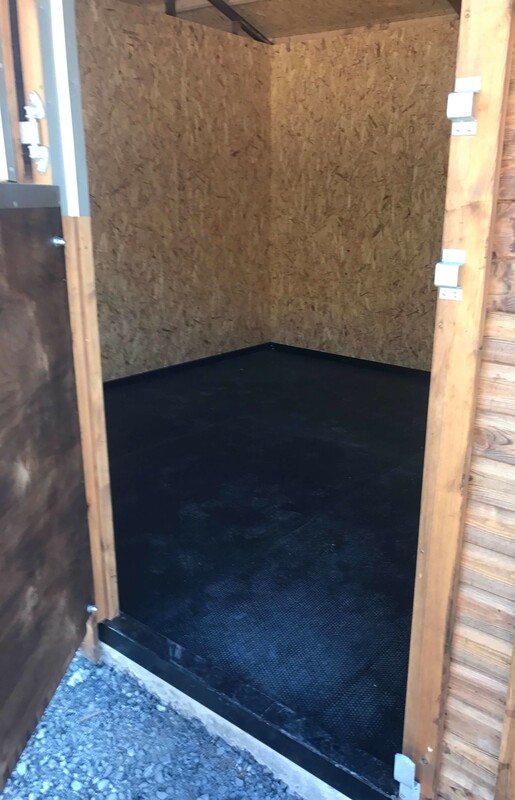 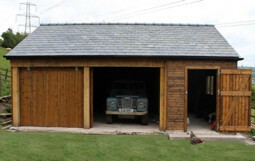 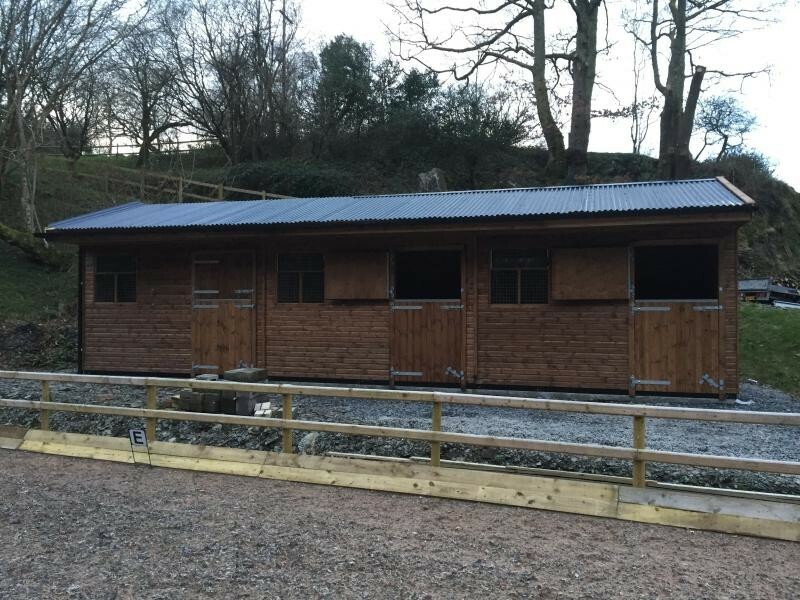 These stables are provided with our hopper windows which provides light and ventilation to any stable. 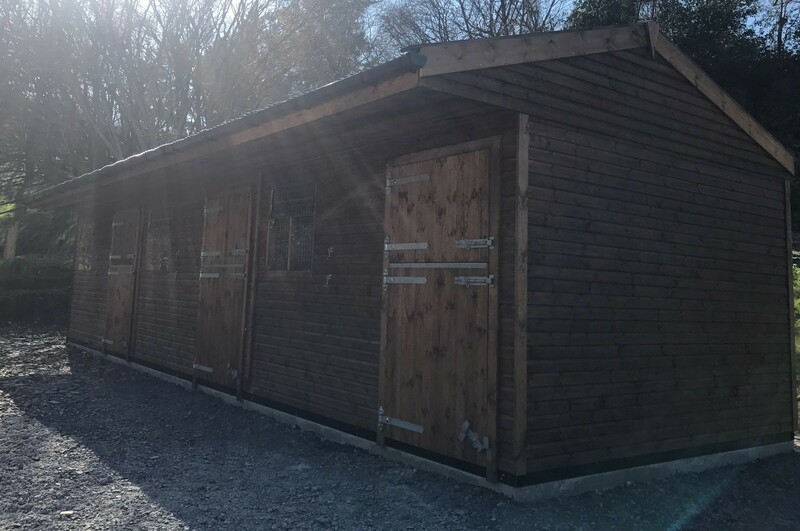 This building will be approximately 2.44m to eaves with an 18-degree pitched roof. 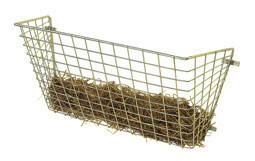 We also offer black matting that is 6ft x 4ft and 17mm thick, which is anti-slip but easy to sweep.